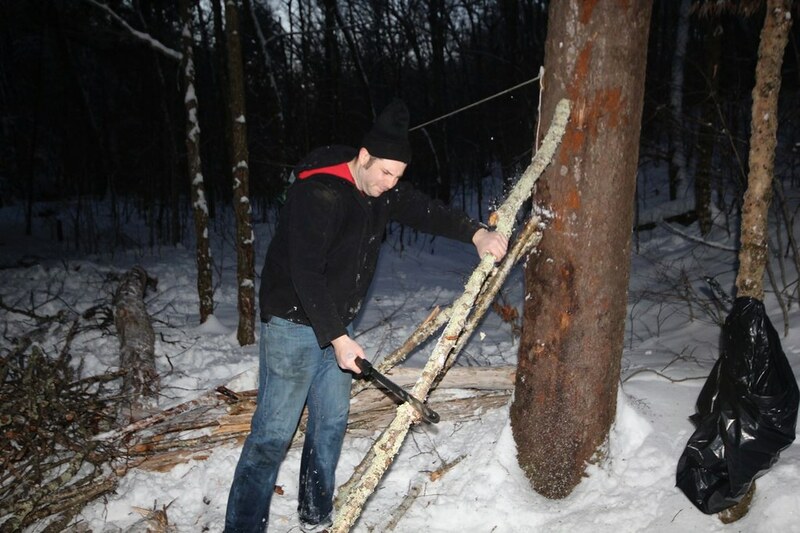 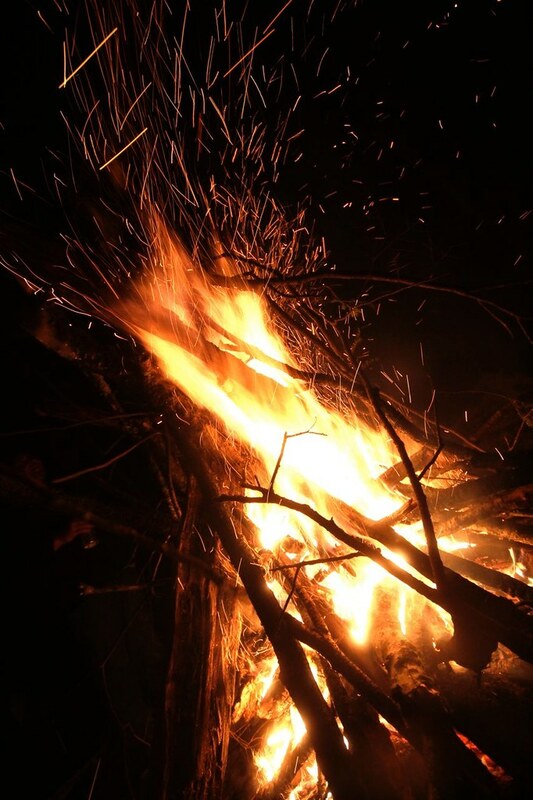 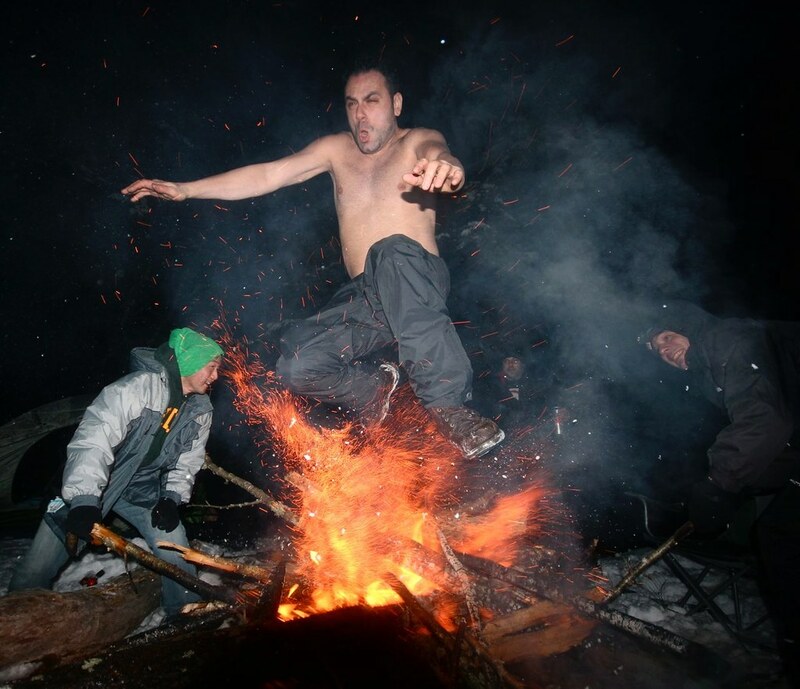 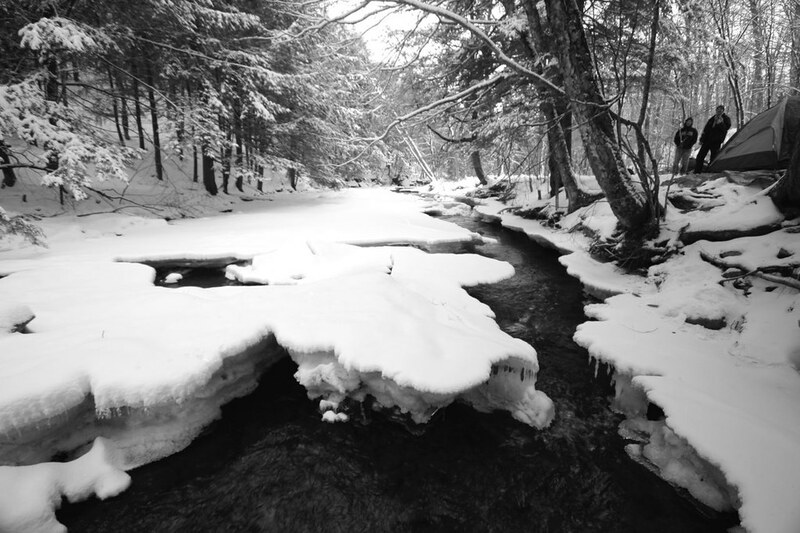 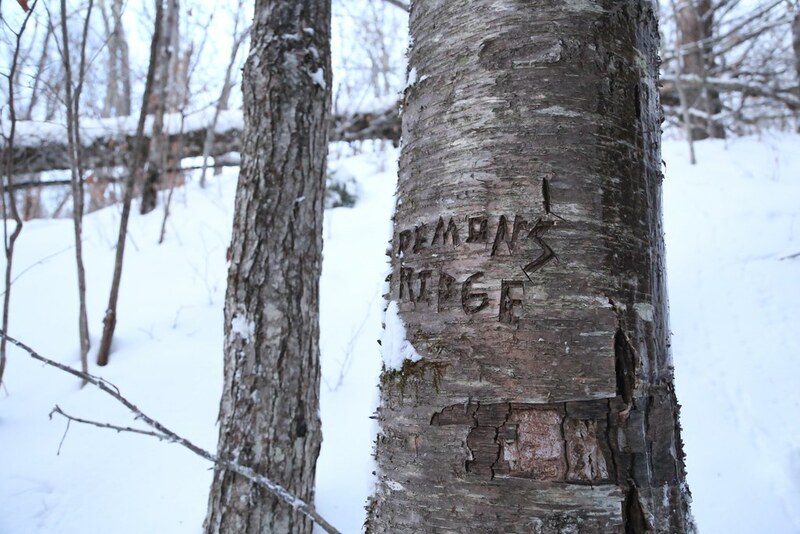 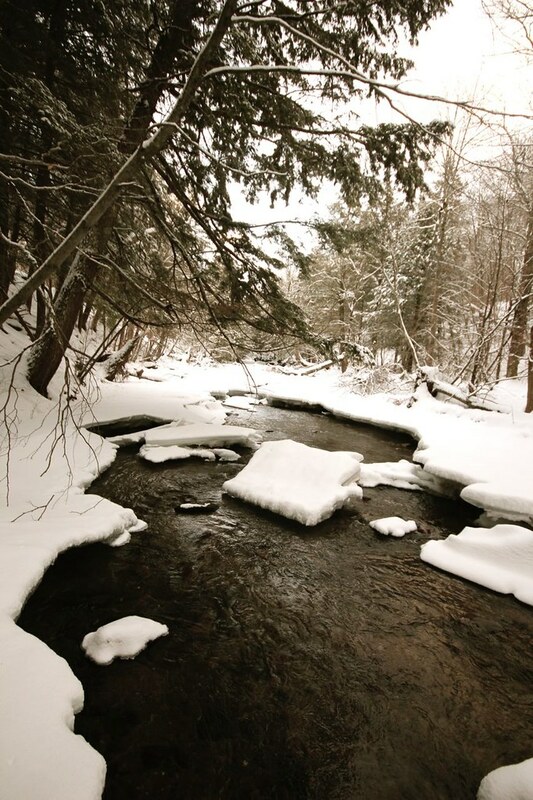 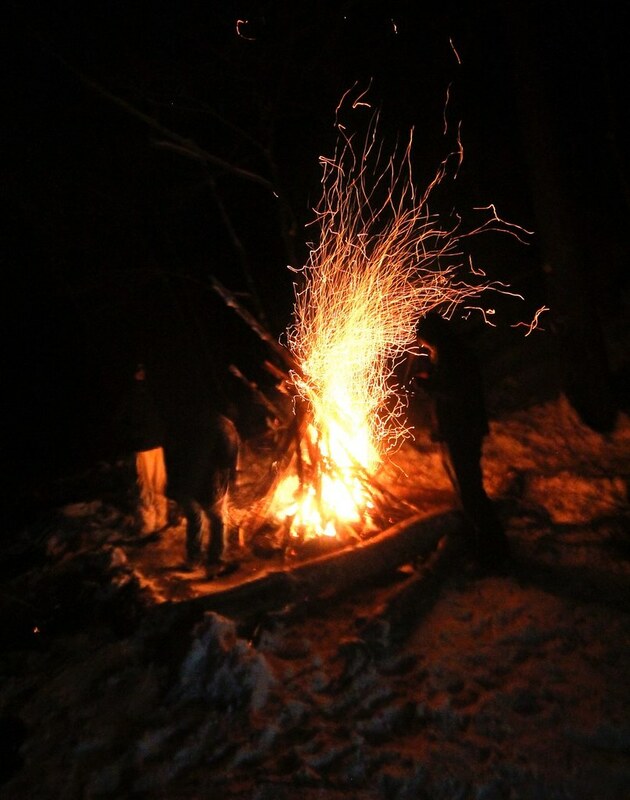 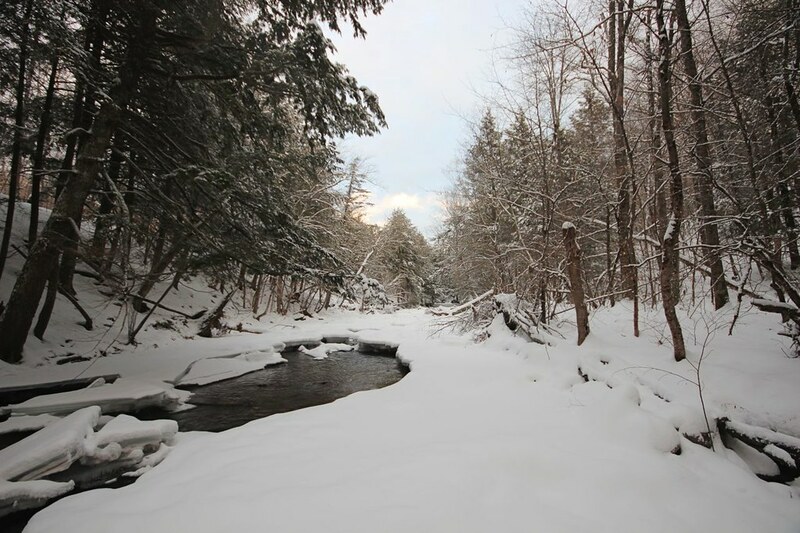 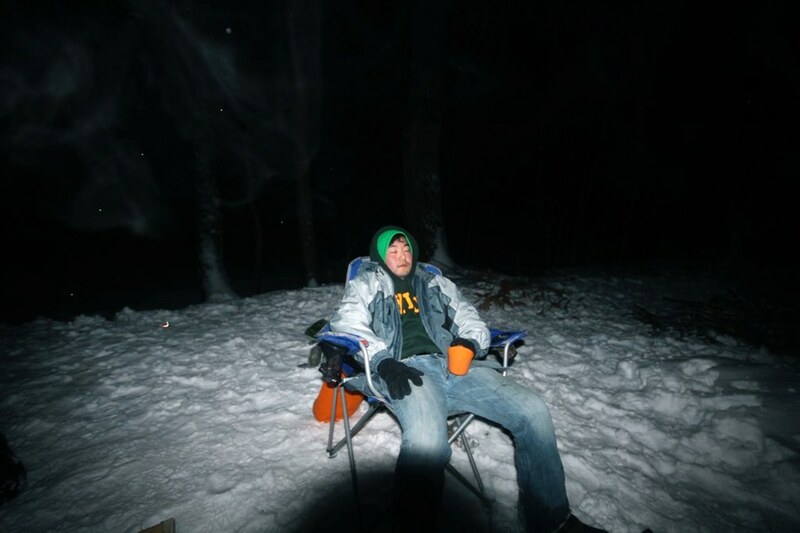 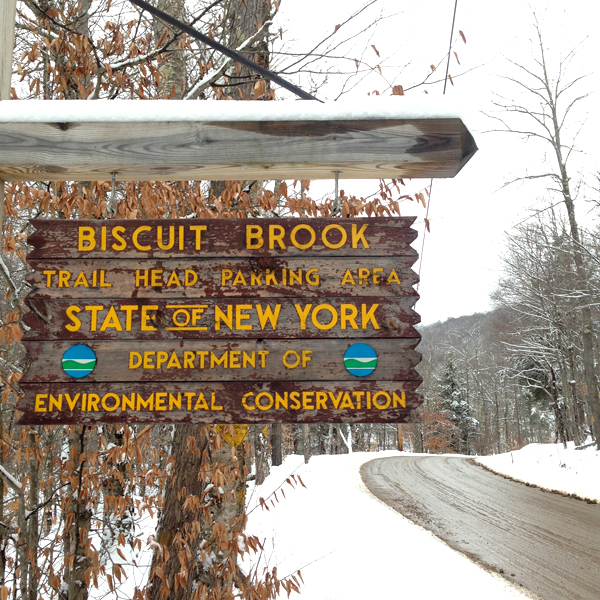 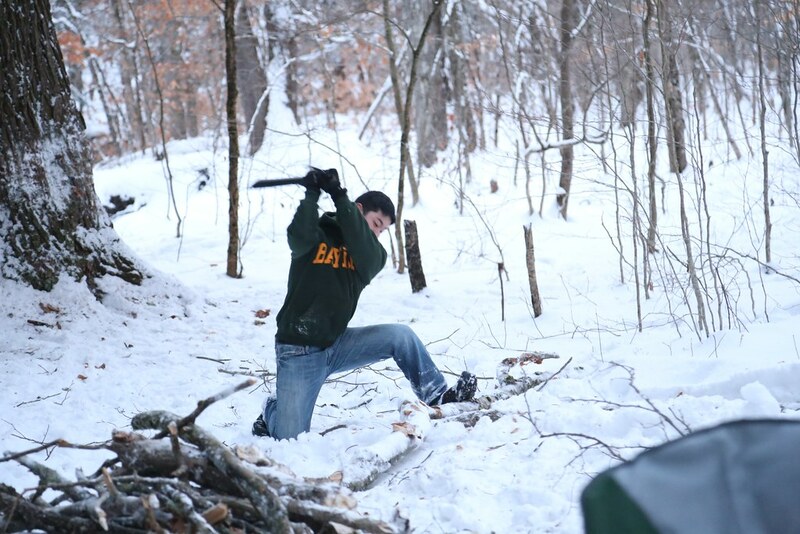 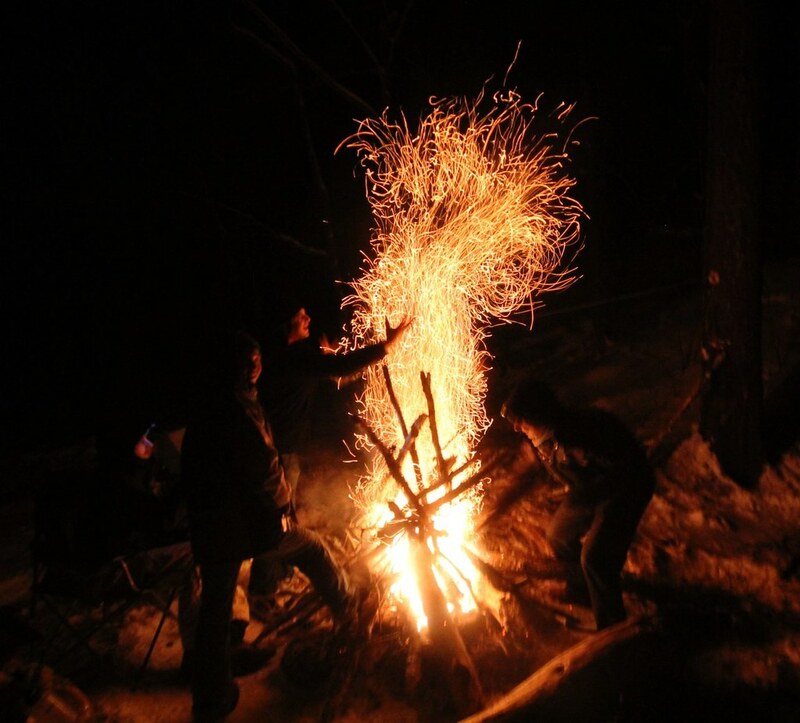 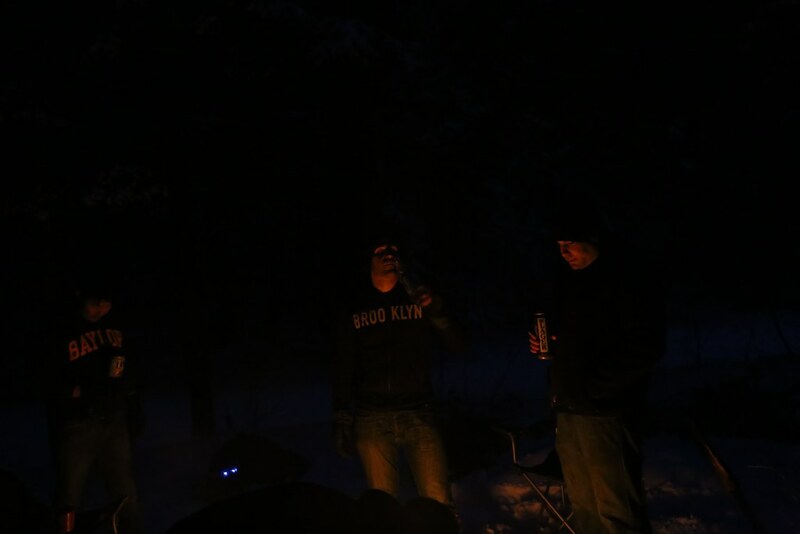 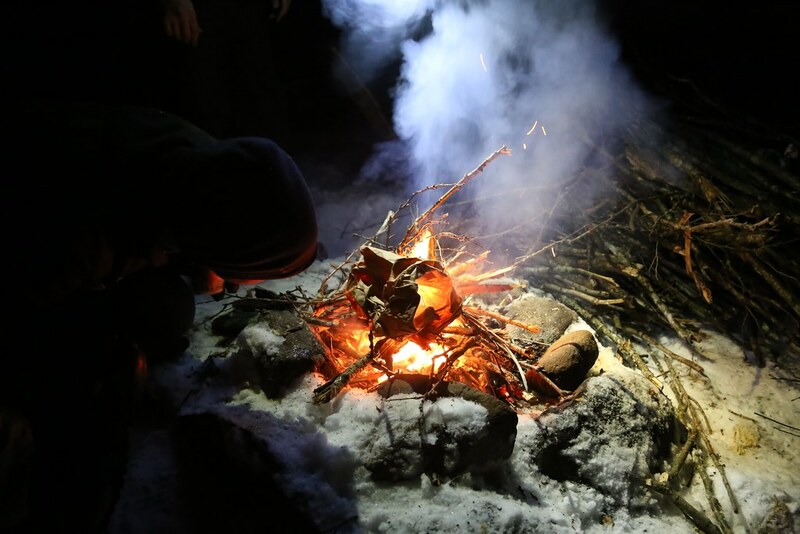 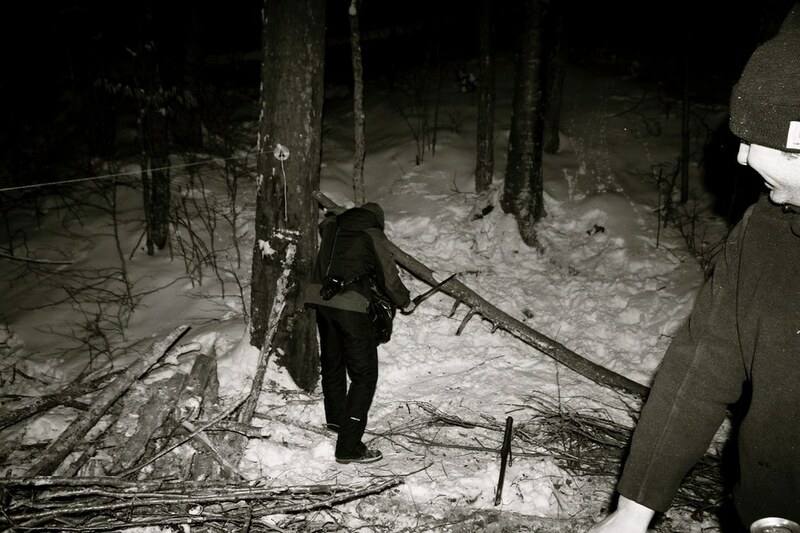 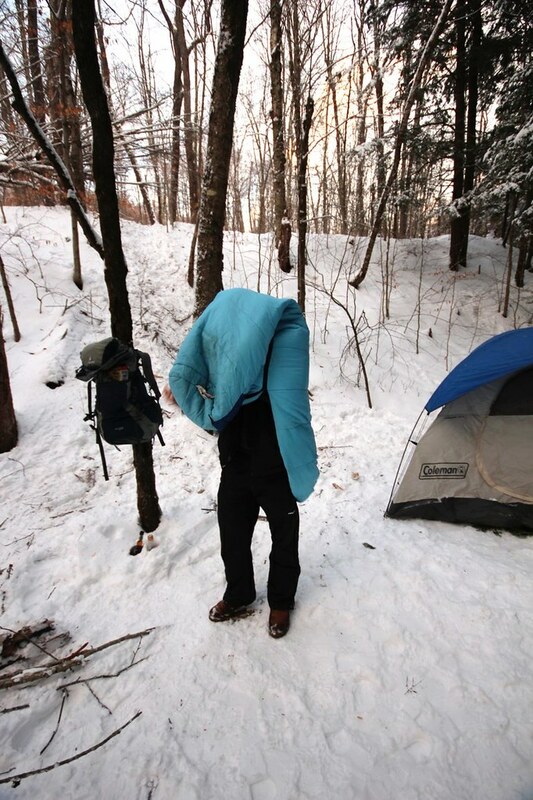 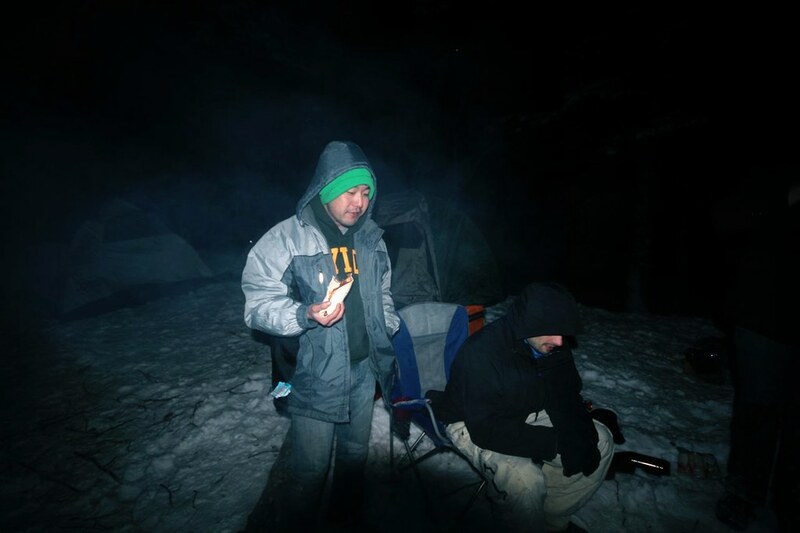 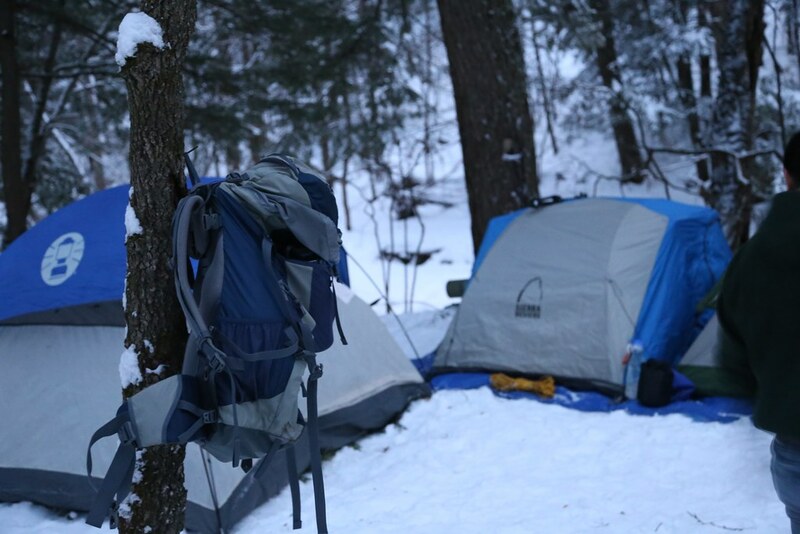 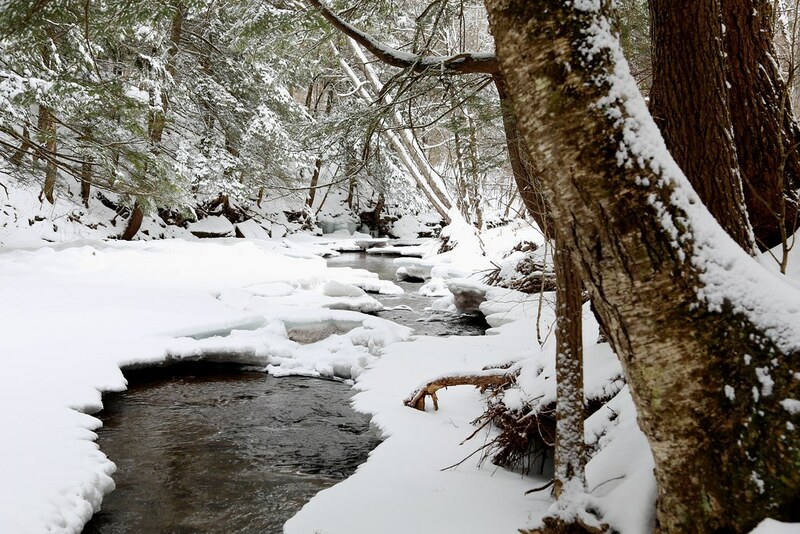 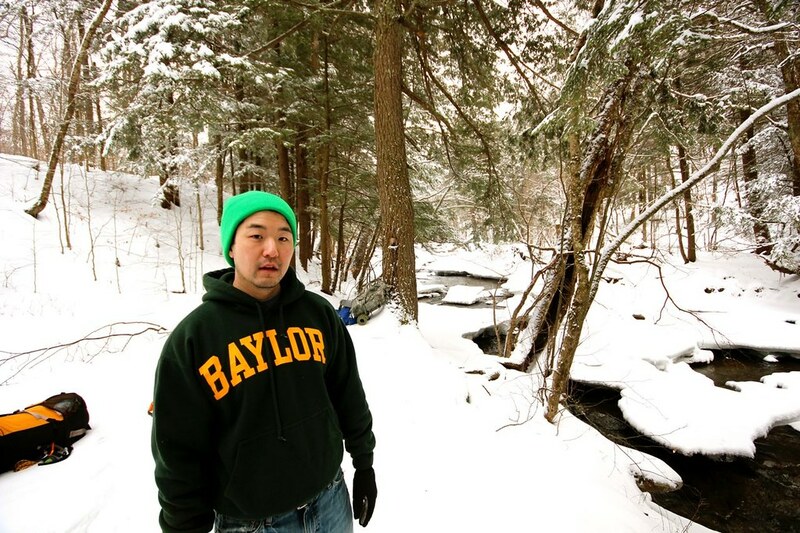 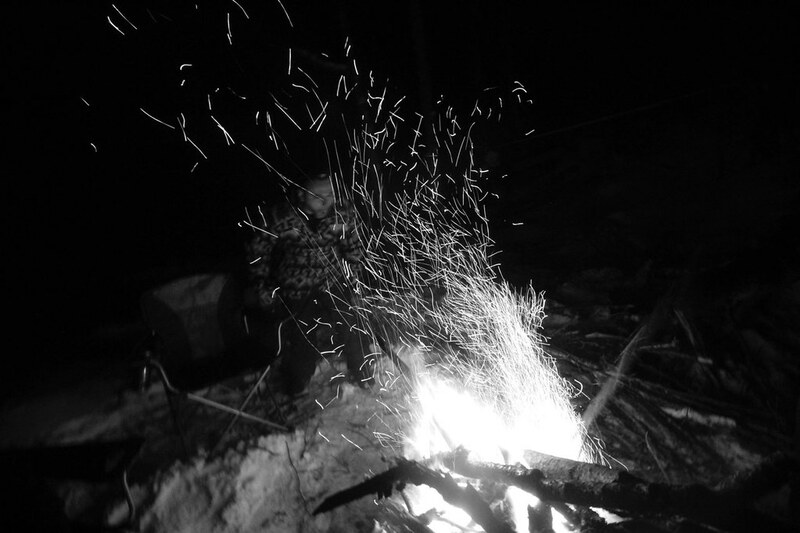 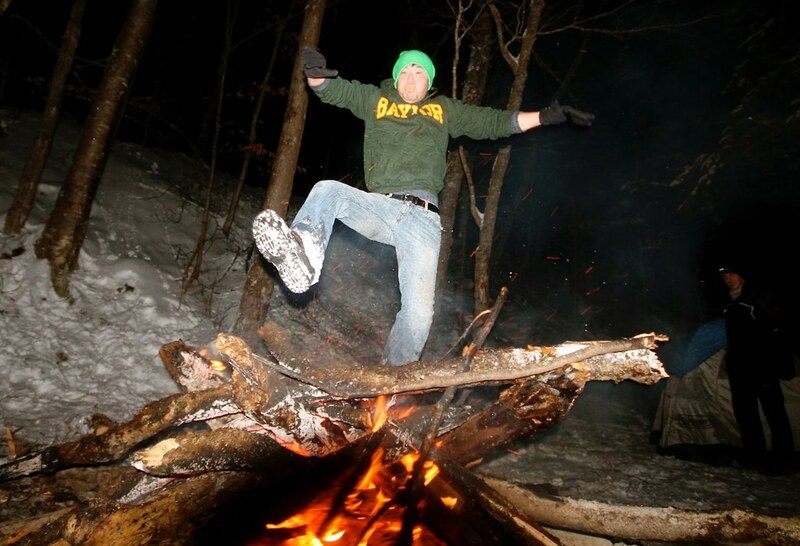 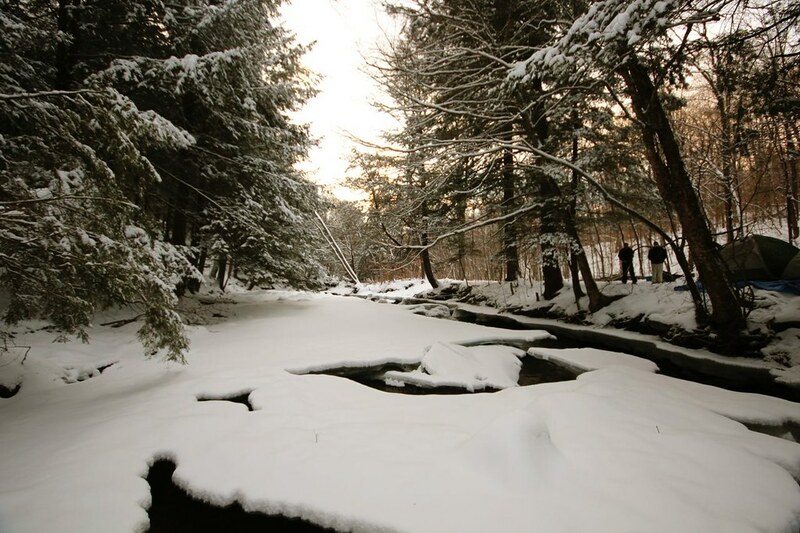 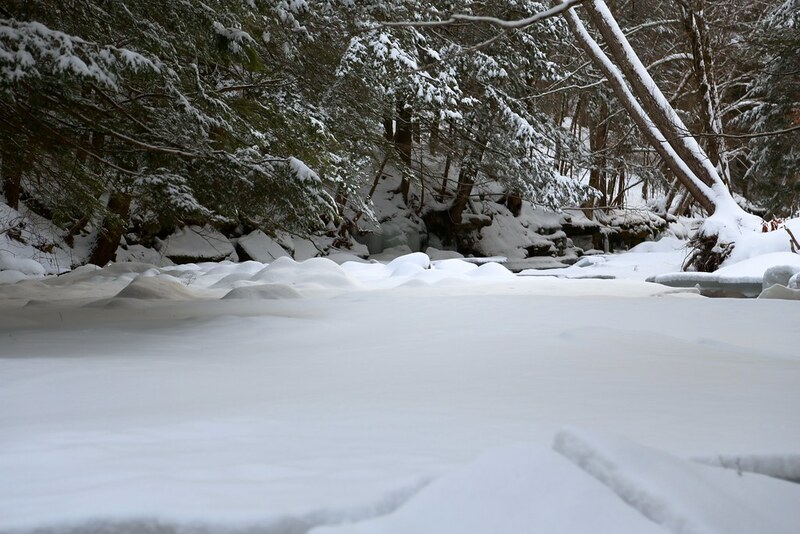 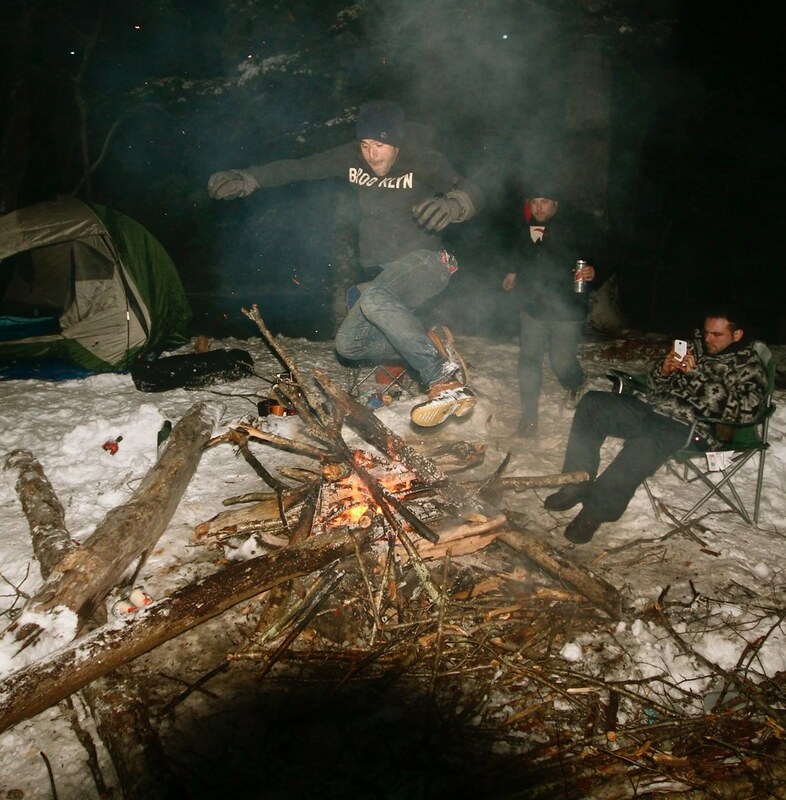 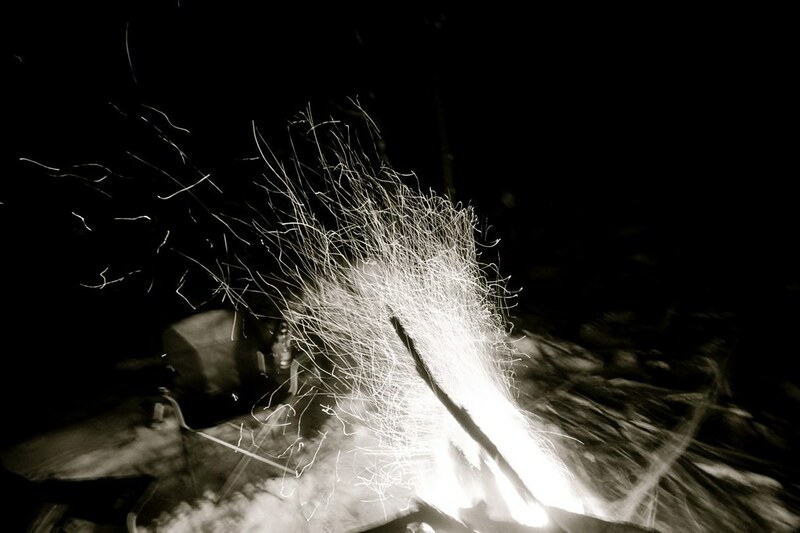 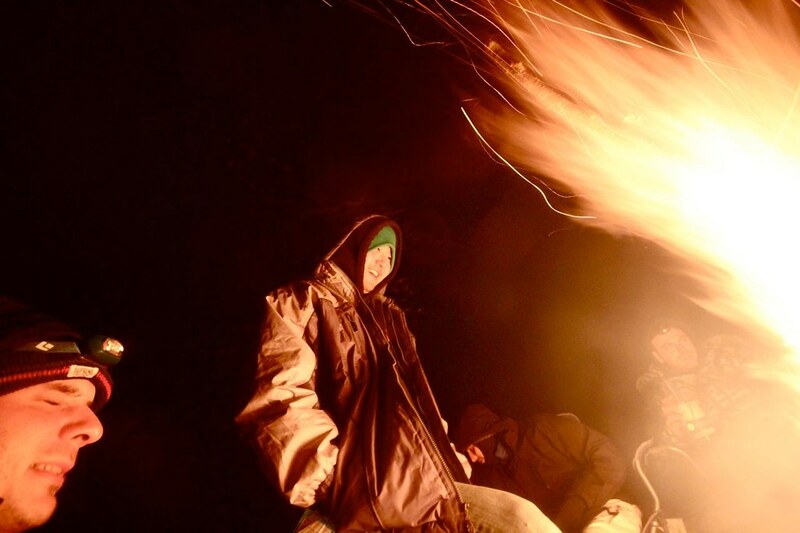 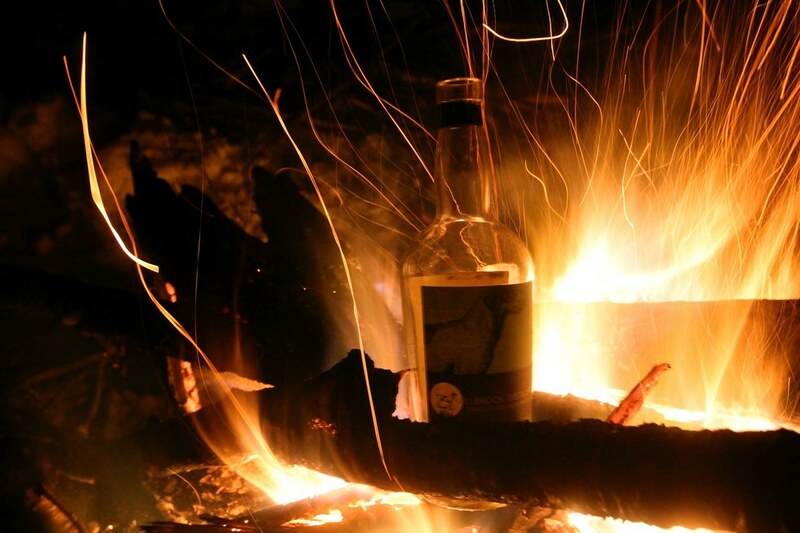 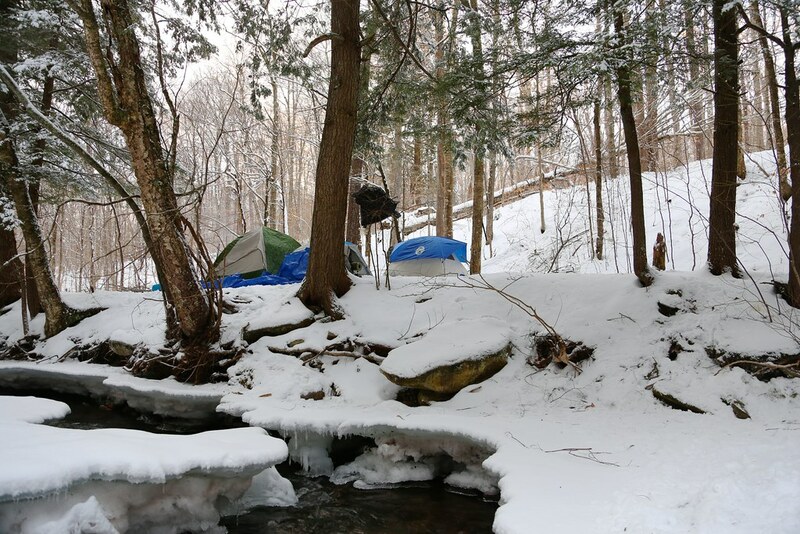 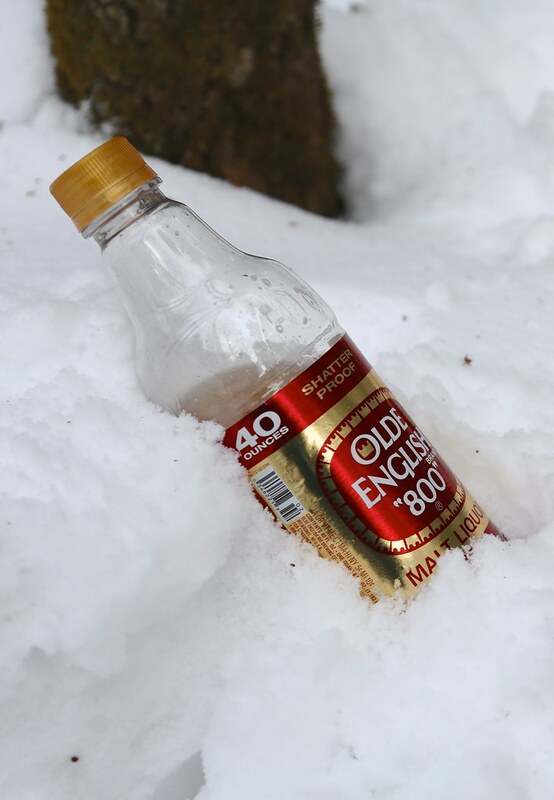 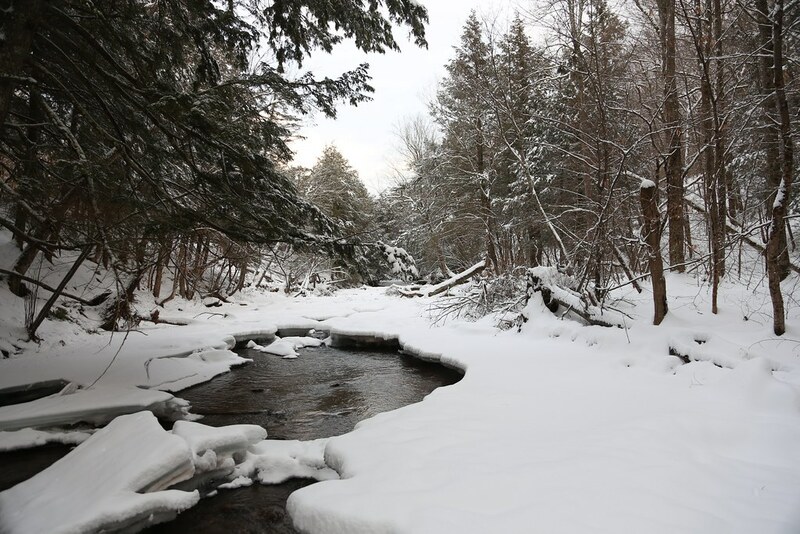 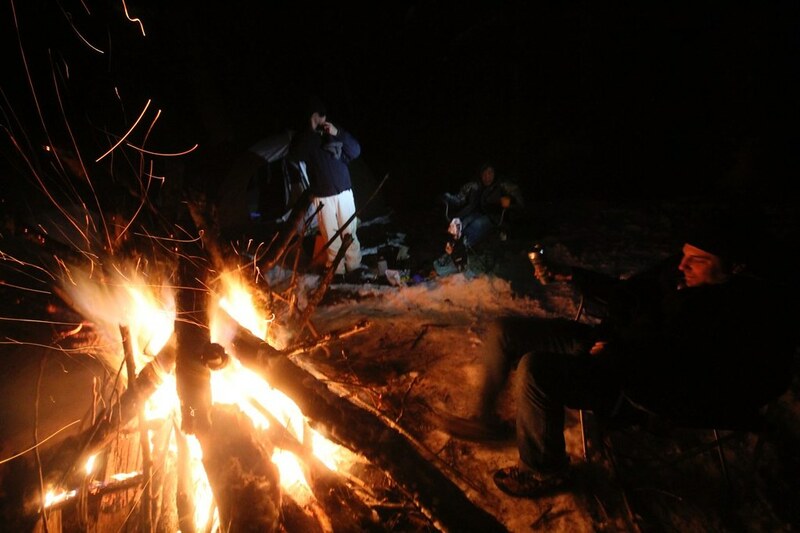 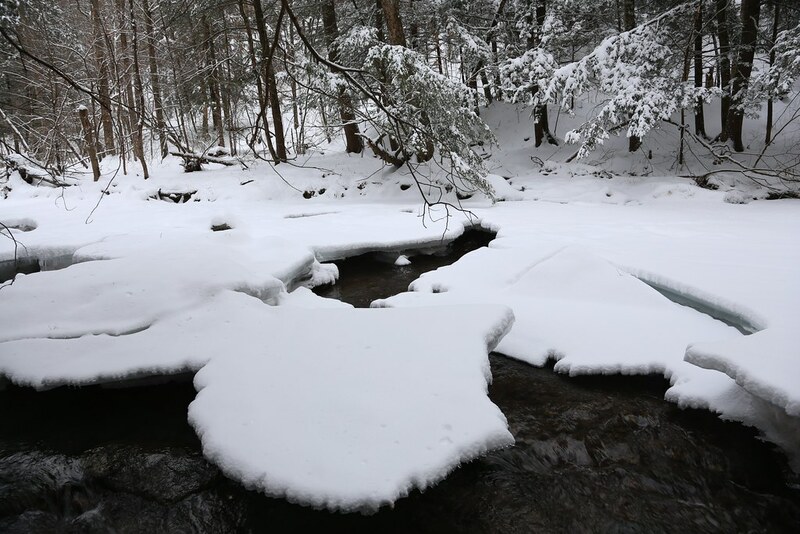 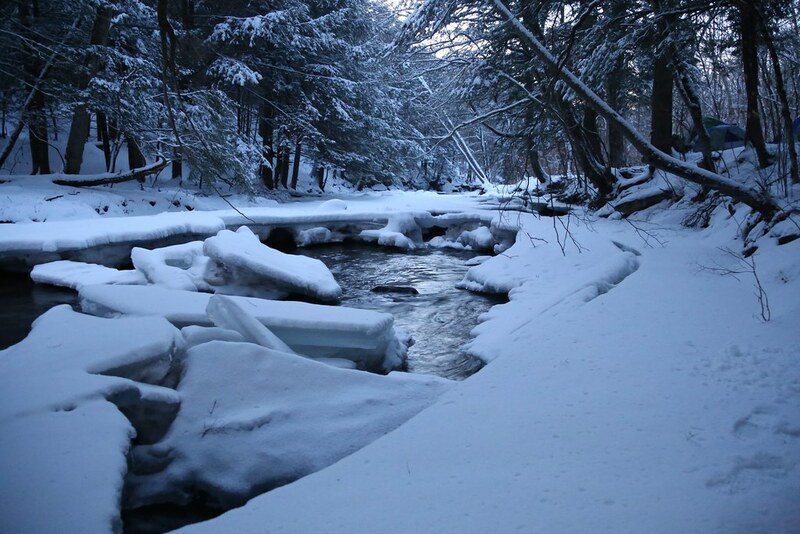 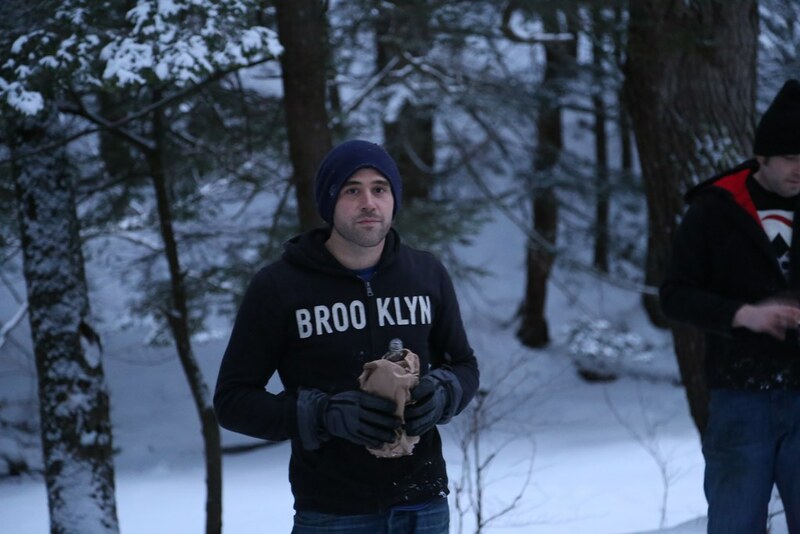 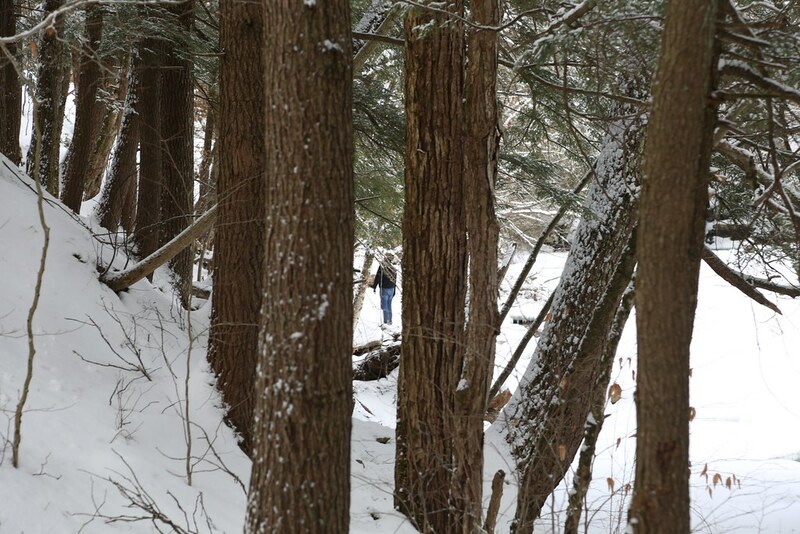 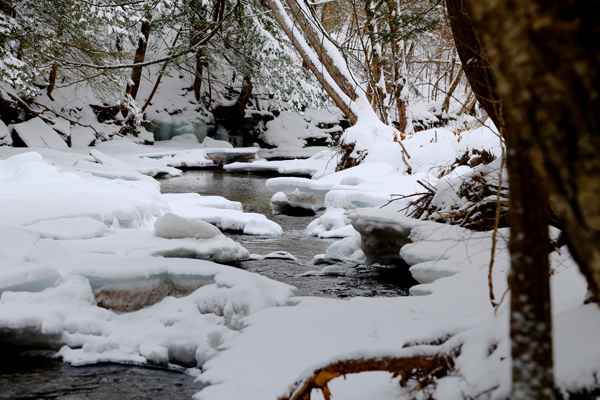 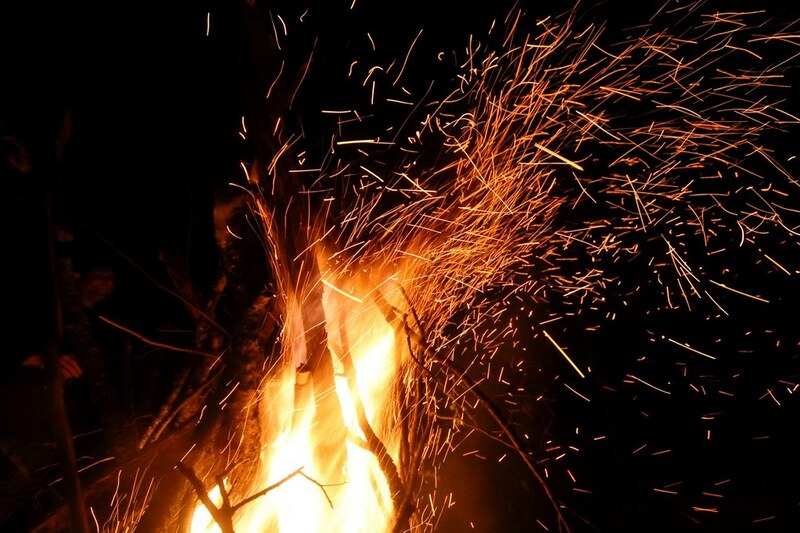 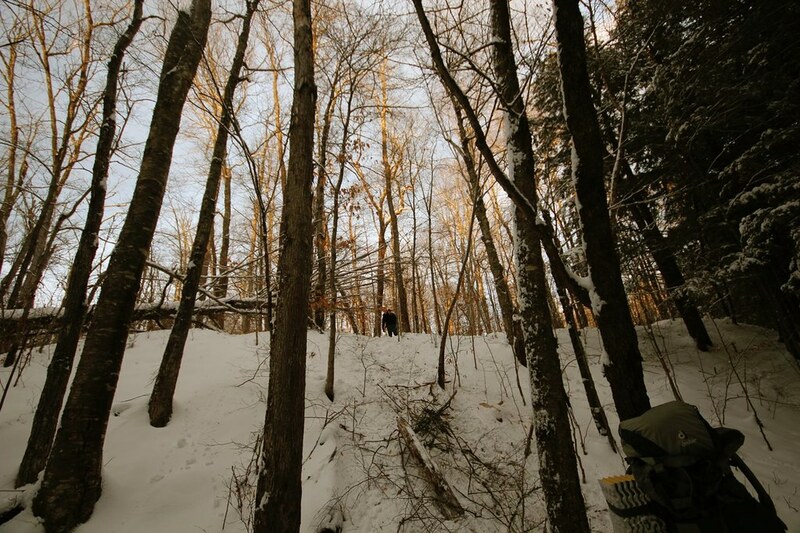 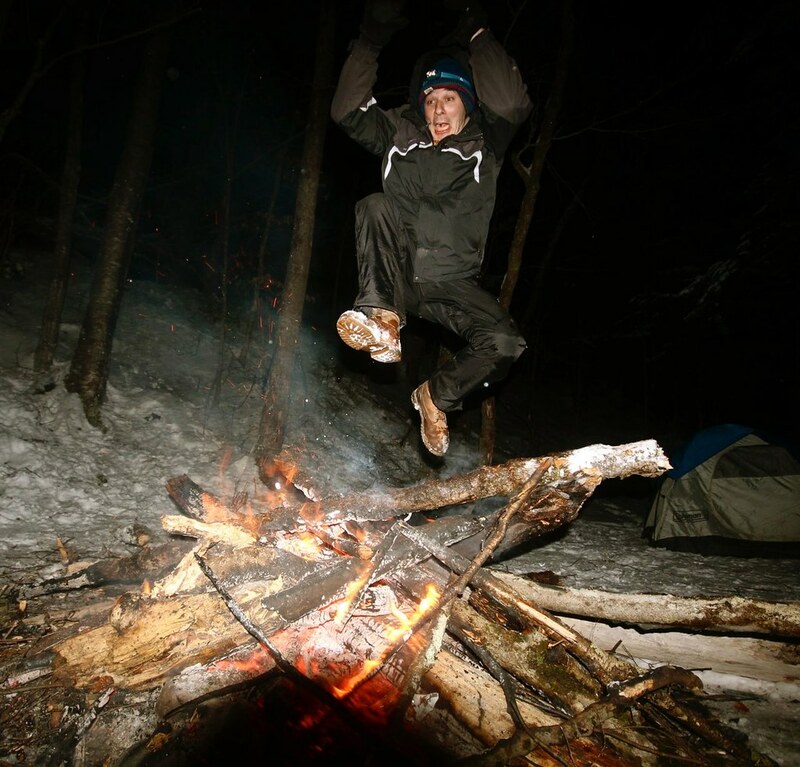 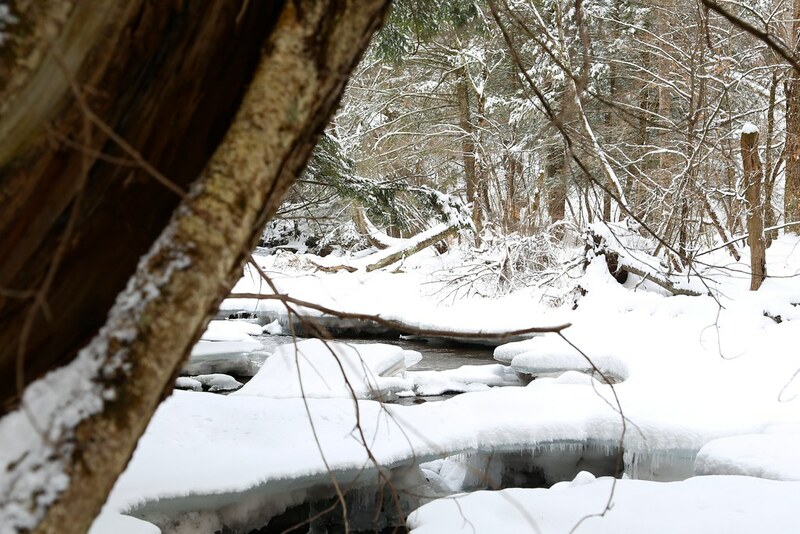 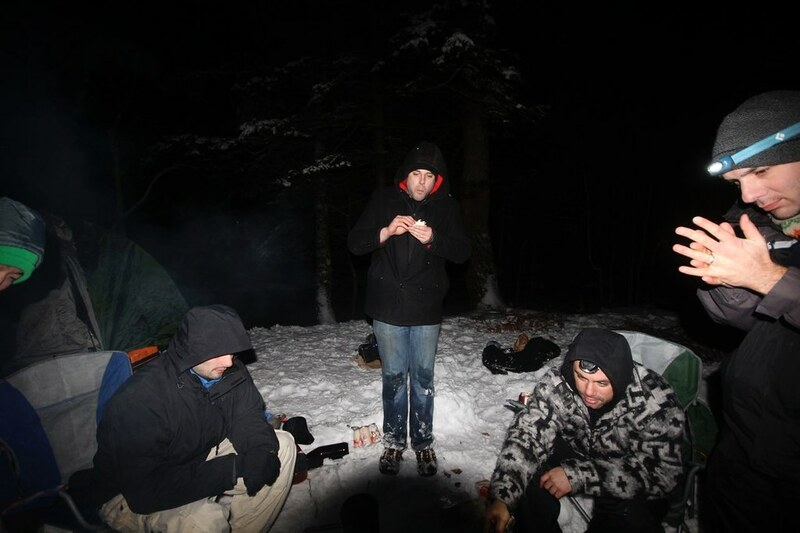 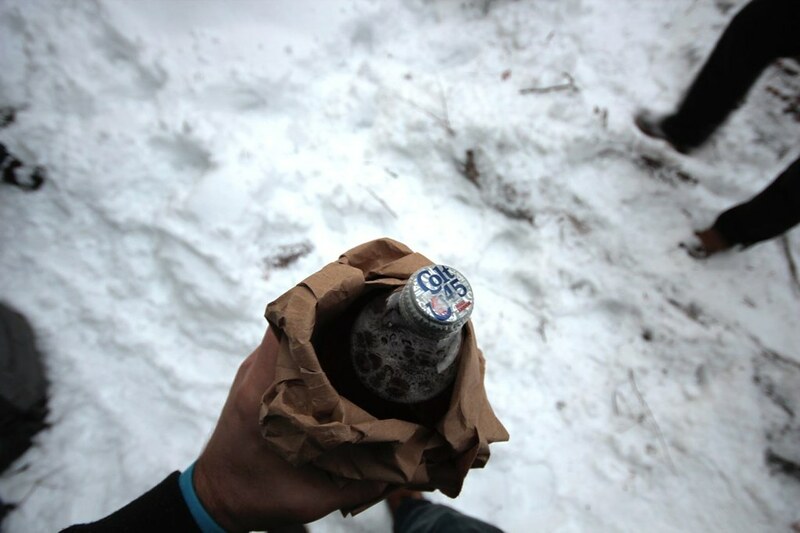 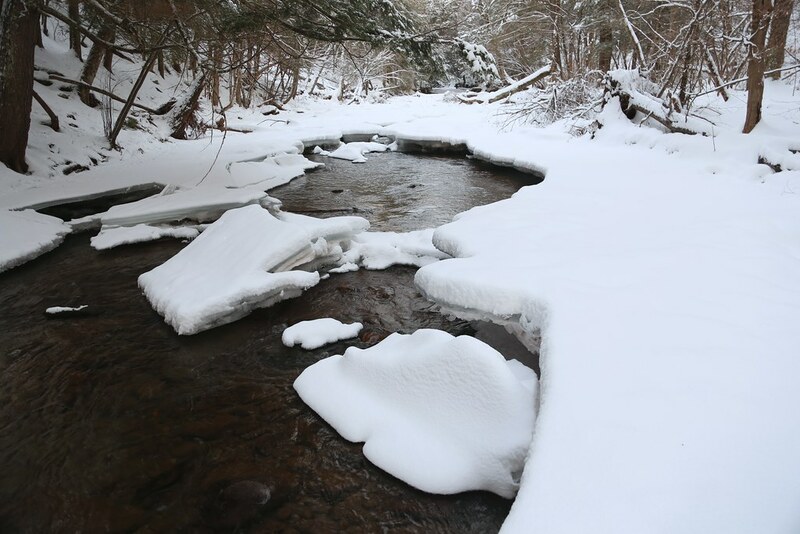 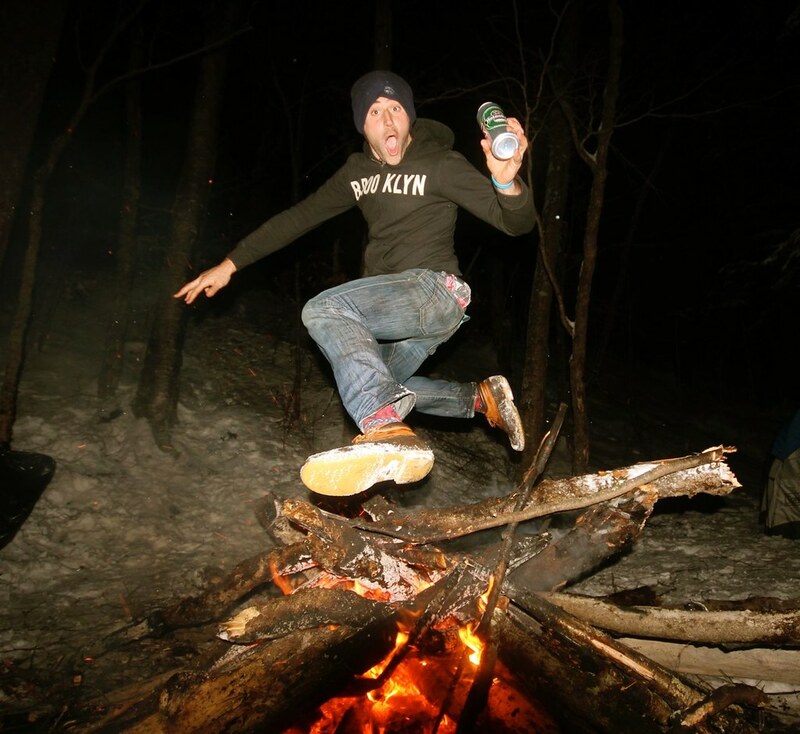 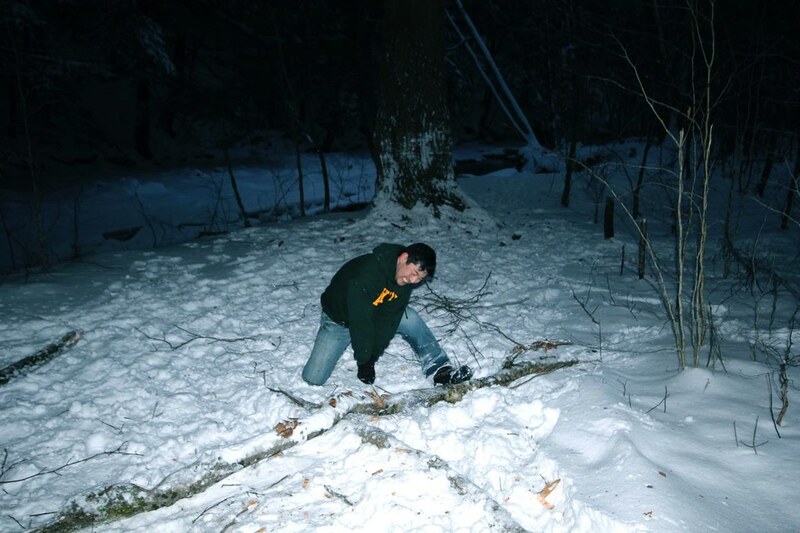 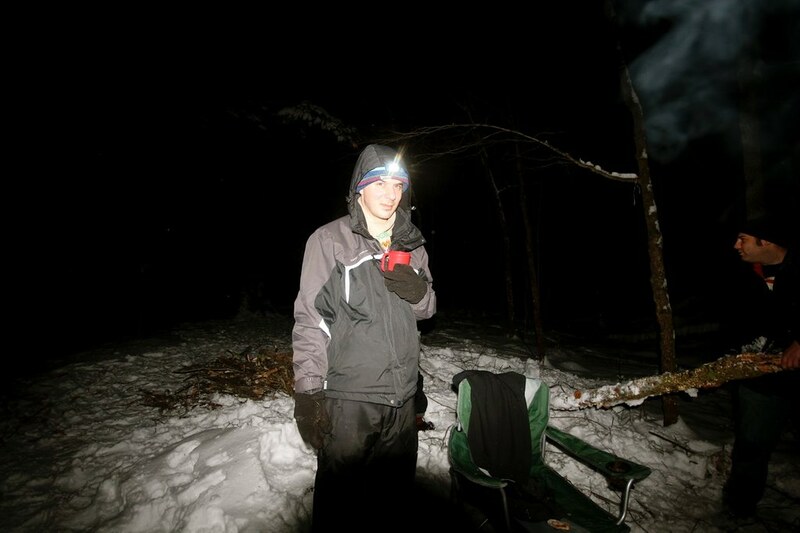 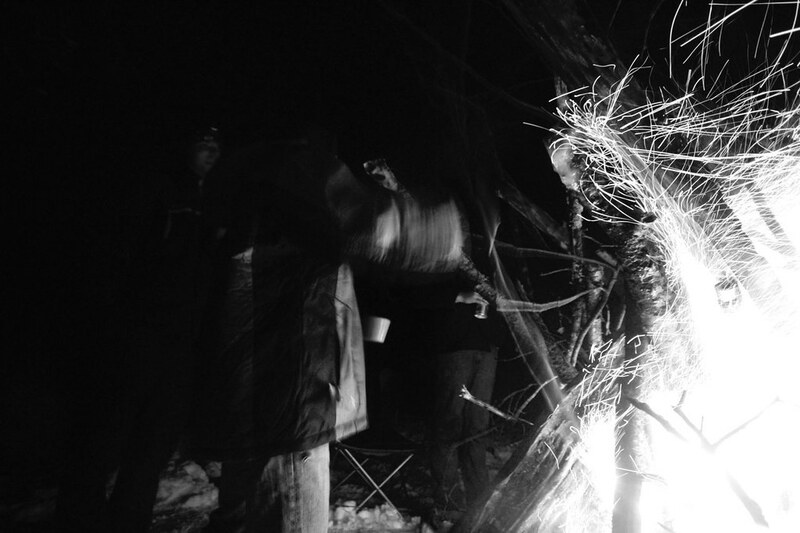 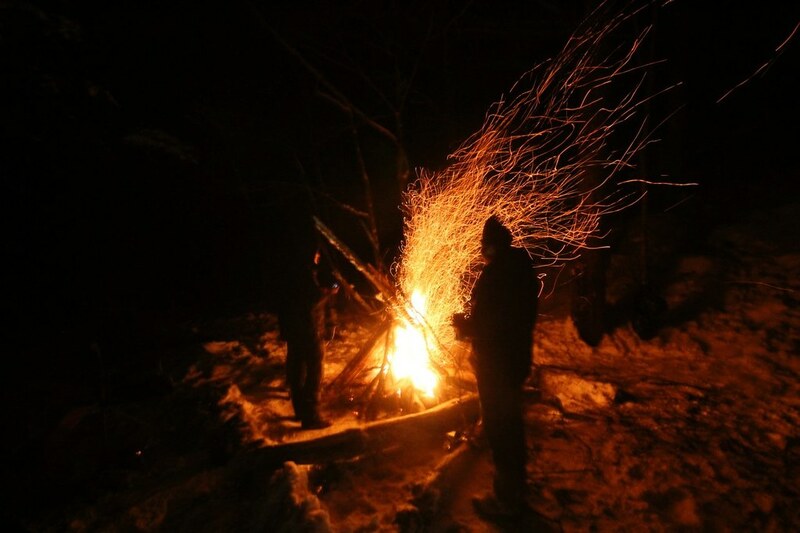 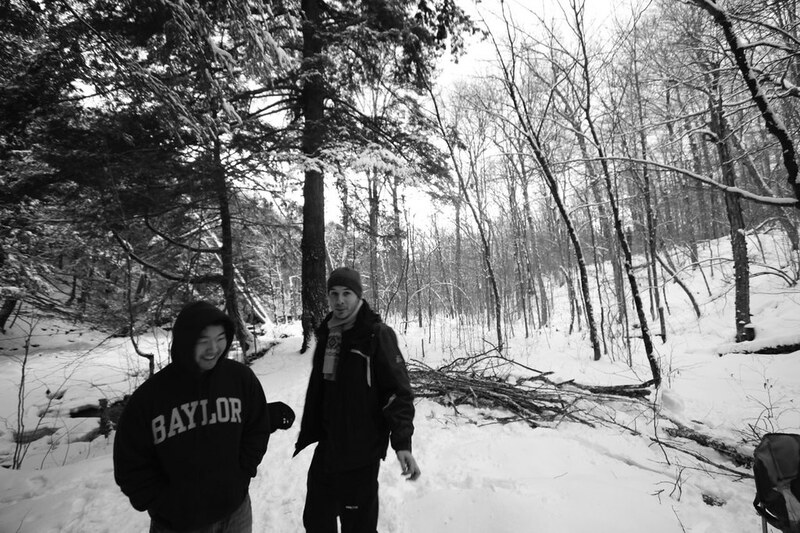 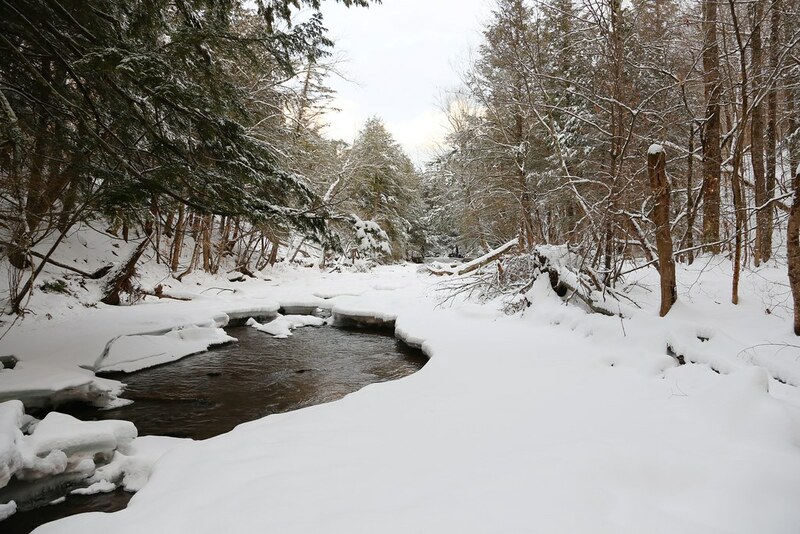 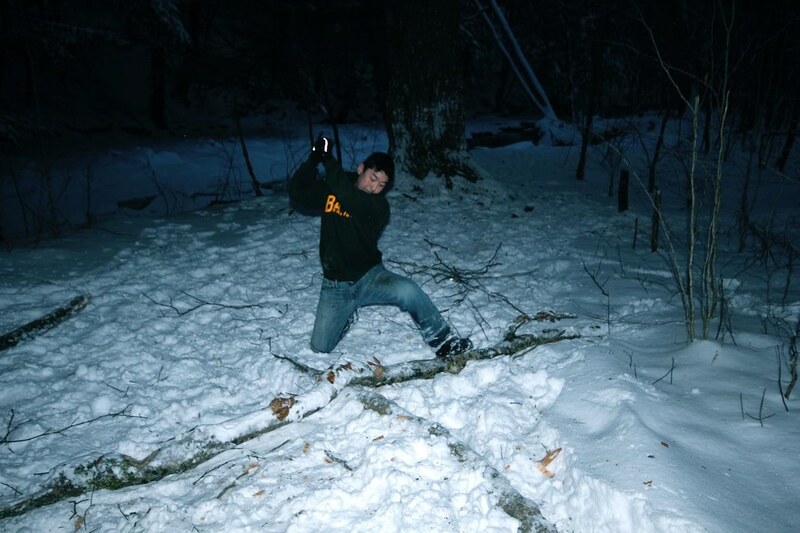 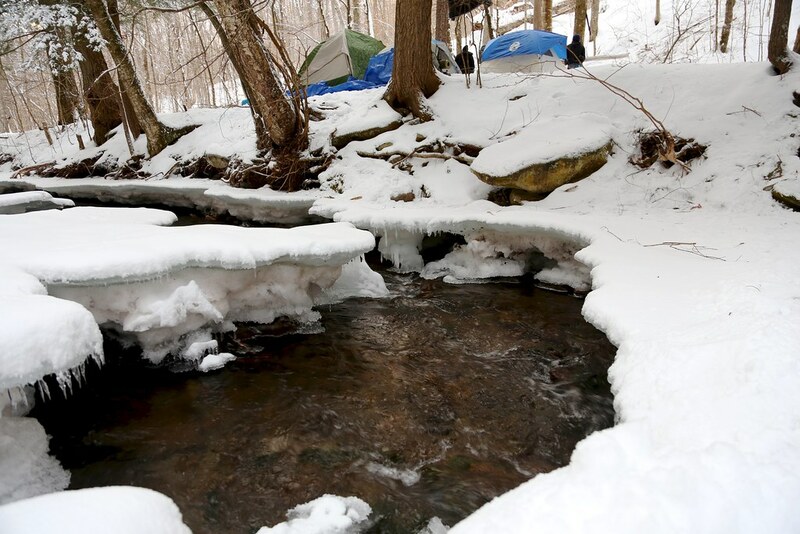 Hey check out winter camping 2015. 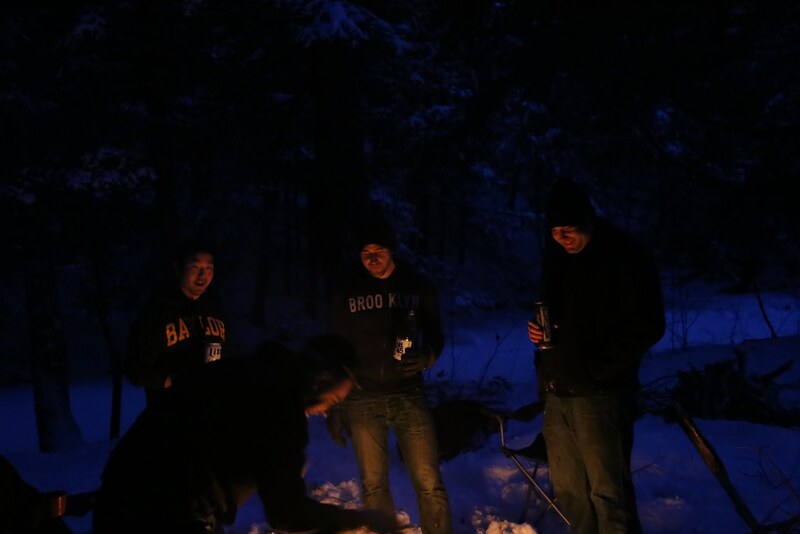 We went a couple of weeks ago. 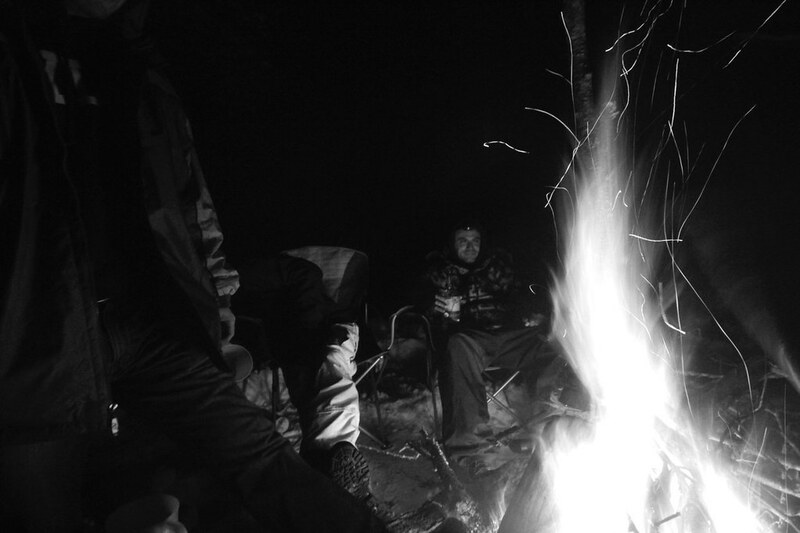 Much better than the 2012 trip. 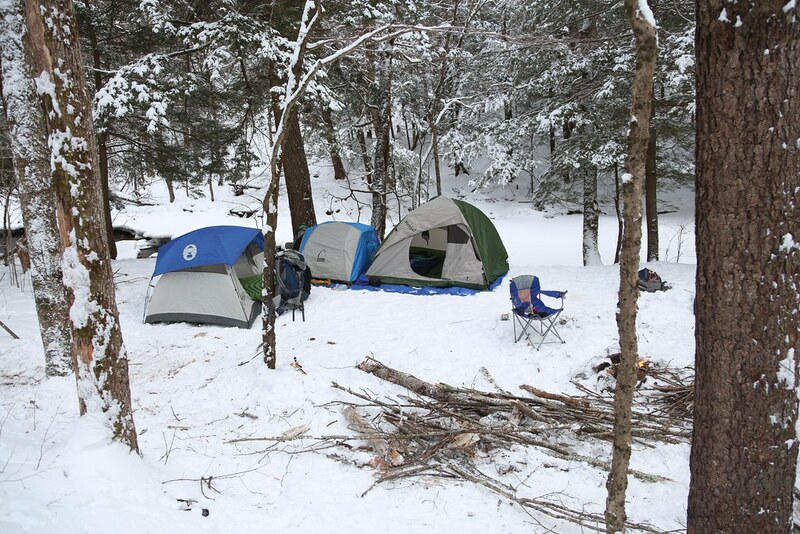 I was much better prepared thanks to amazon and great camping gear. 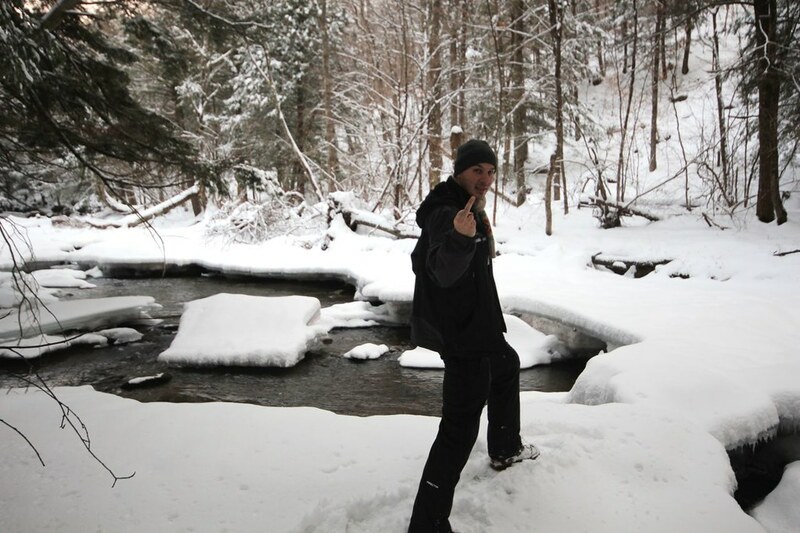 I’ve posted both Billy’s and my own photos so enjoy.